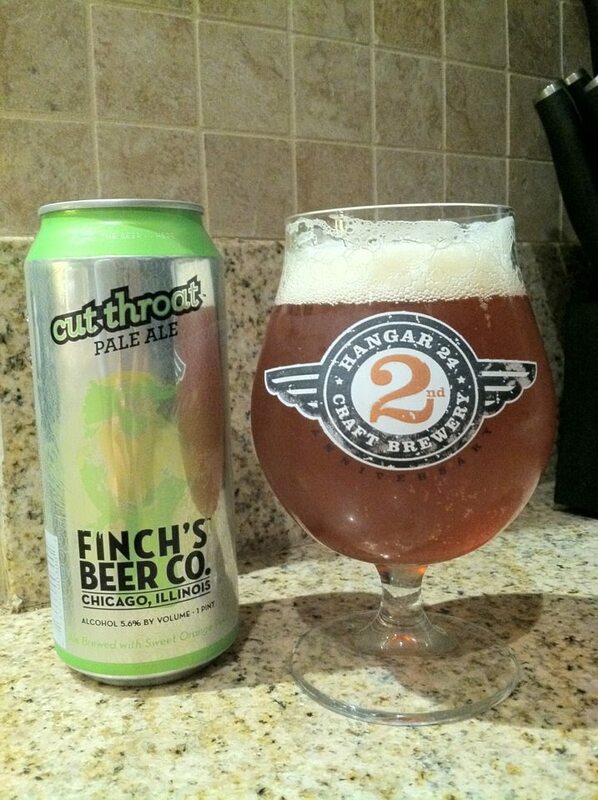 Finch’s Beer Company, Cut Throat Pale Ale, Pale Ale Competition is Fierce These Days. Here’s a nice herbal gem from Chicagoland. I know, the silver can, the hops presence, you get your jimmies all rankled thinking this is gonna be like Heady Topper. I wouldn't cut a convicted rapists throat for this beer. Maybe a ponzi scheme engineer or the inventor of pop-under ads. So you crack this open and it pours a little more amber and deep orange than I like my (negative -I) PA’s. But hey, the lacing is there and the can looks pretty legit so I continue. At first blush the smell seems legit and there’s a slight Brazilian food cart fruitiness to it but then, wait a second, you get a juniper, that same herbal aspect that reminds you of the bushes your older brother pushed you into, the one with the wasp nest. Then it’s maple leaves and yard trimmings. Things went awry quickly here. The taste begins with a watery crescendo and I suddenly wonder how many lawns there are to mow in Joliet and then BAM! LEAVES. So this is decidedly a fall beer for imposed labor in the form of raking, not a lawnmower beer. It isn’t necessarily a pale and switch, but I was expecting something gentle and instead you get water and a deep floral aspect. I wanted some juicy juice, instead I got a nature hike, the kind where you get your no no touched. The Verdict: better than other pale ale offerings, but don’t give up a pack of KOOLs to lock this down in the pen. 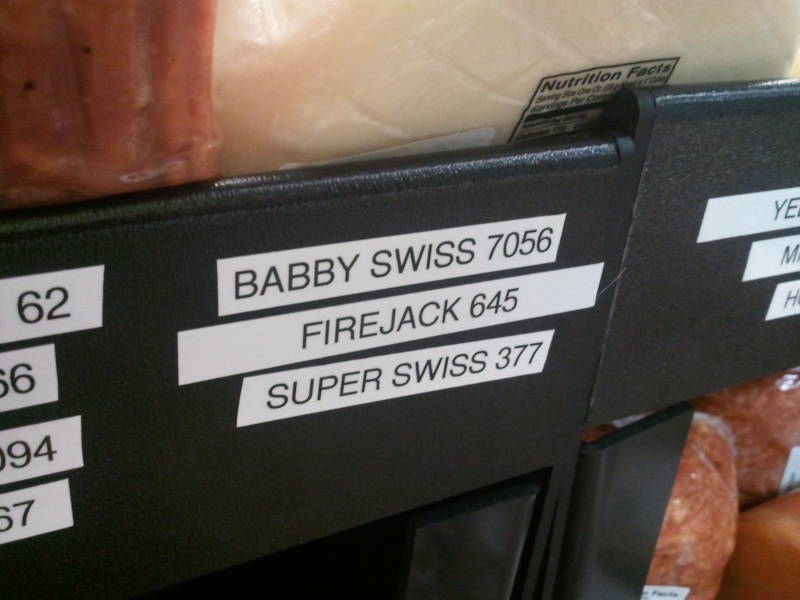 When you can, opt for the Super Swiss, don't eat babbies.